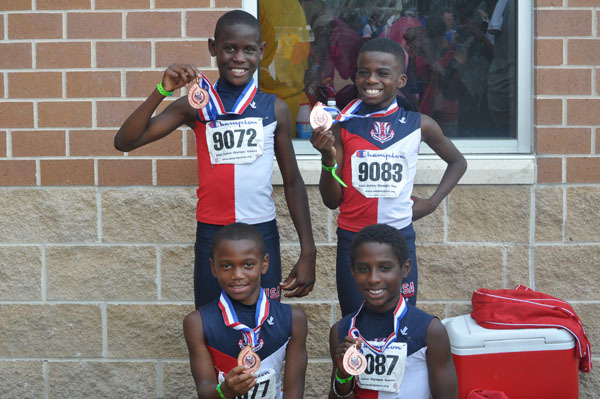 2019 OUTDOOR TRACK PRACTICE INFO! 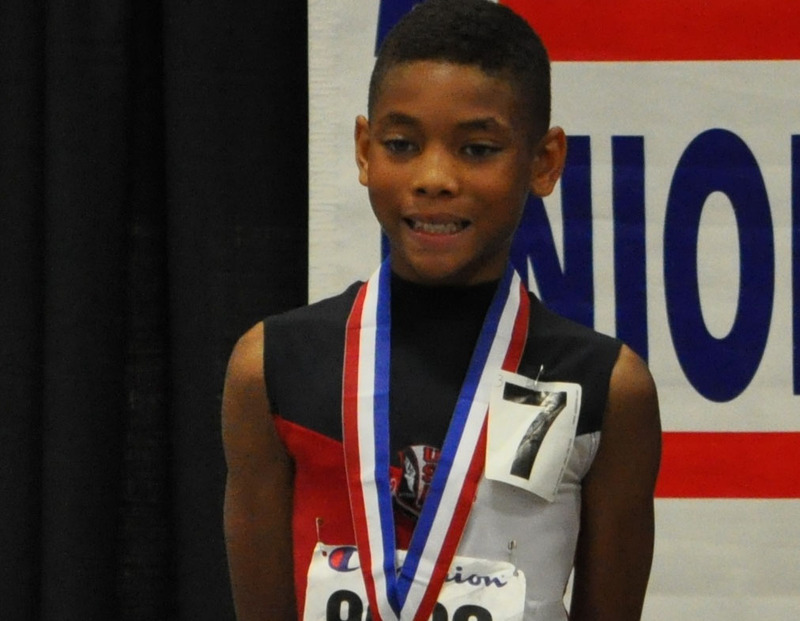 Alex Moore is the 2013 AAU National Champion in the 12/13 year old boys Combine and he placed 6th in the Racewalk! 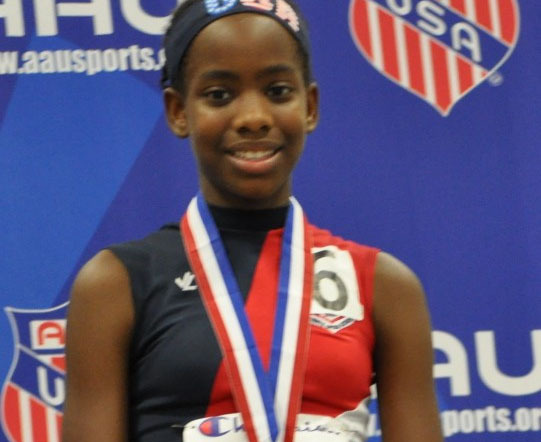 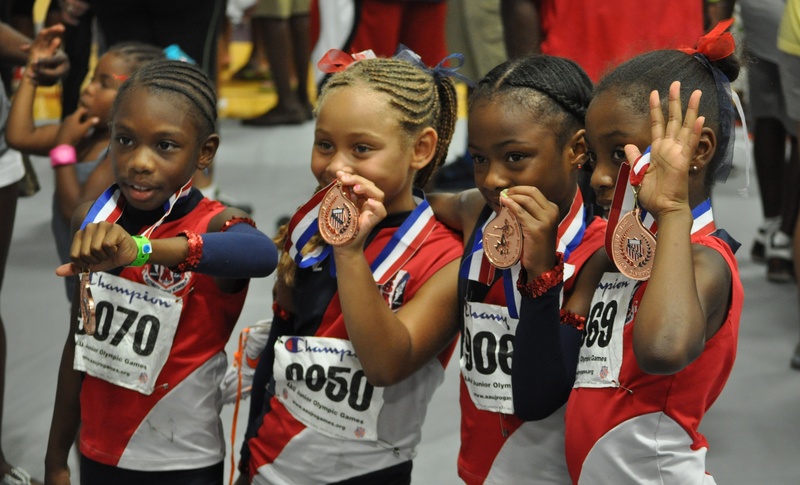 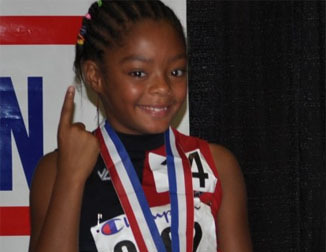 Michelle Owens is the 2013 AAU Jr. Olympics 6th place medalist in the Multi-Events!